Enjoy an authentic flamenco masterclass at one of the best tablaos flamencos in Madrid! 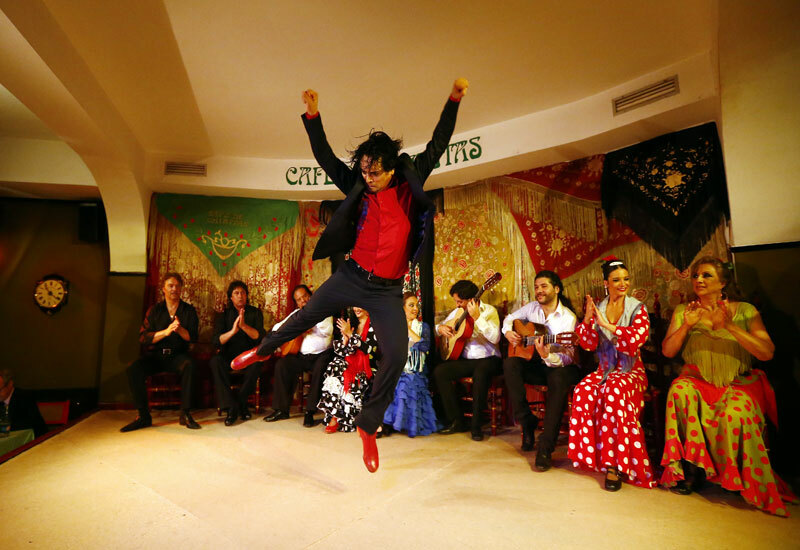 THE ARTIST IS YOU! 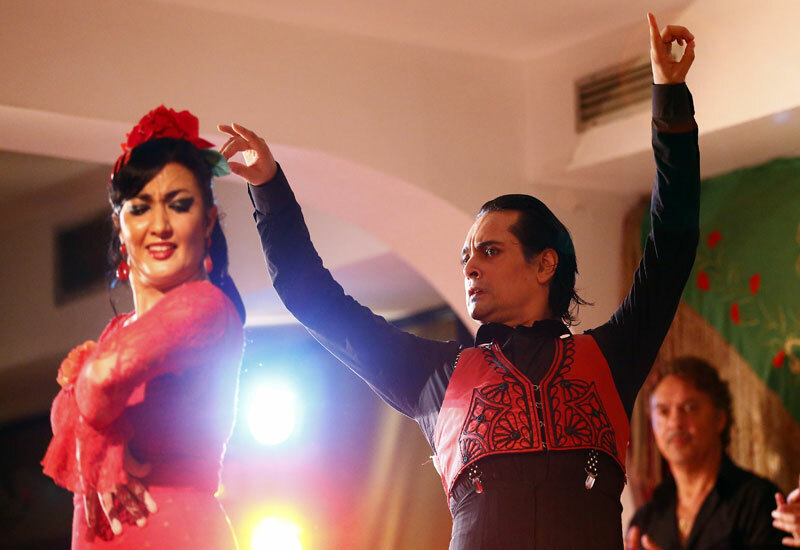 Enjoy a great traditional flamenco show! 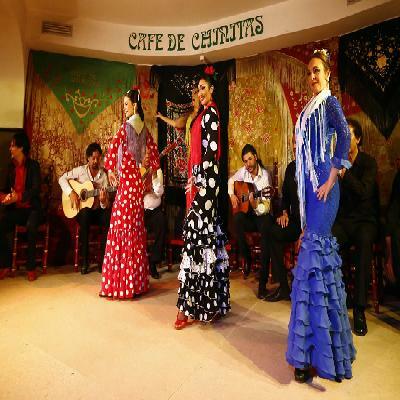 Founded in 1970, Cafe Chinitas is located in a beautiful and inviting 18th century mansion – a perfect place for those wishing to combine Mediterranean cuisine with the best flamenco in the Spanish capital. 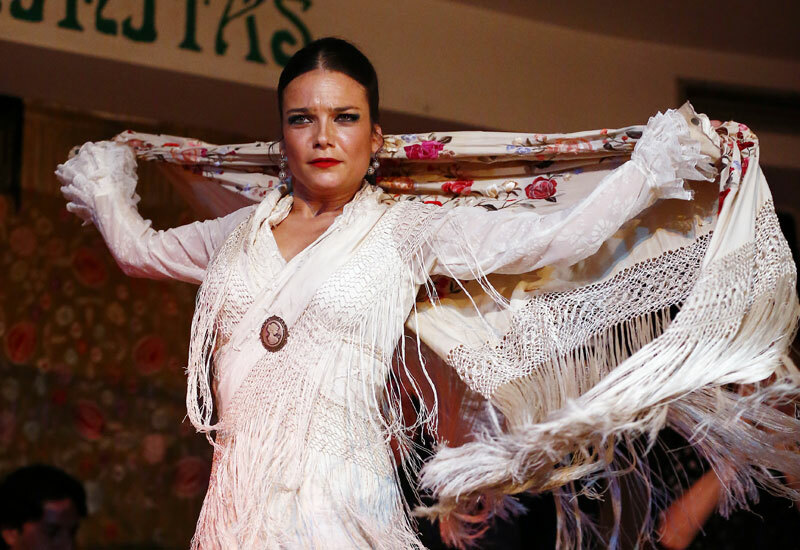 Some of flamenco’s most important artistes have performed at Cafe de Chinitas. Tomas de Madrid, La Chunga, always barefoot and spontaneous, the legendary Rosario, Maria Albaicin, Carmen Mora, Pastora Imperio, Manuela Vargas, and the ""Los Pelaos"" family…And also the most outstanding singers dominating a variety of styles, such as Carmen Linares, Tony Maya, Maria Vargas, Enrique Morente, El Lebrijano, and Jose Merce, who started his career in this tablao to become one of the most famous flamenco artistes of the moment. Among the guitarists that have performed here, one must not forget the grand maestro Victor Monge ""Serranito"", Andres Heredia, Manuel Sison, El Entri and the Carmona brothers, better known as ""Los Habichuela"". 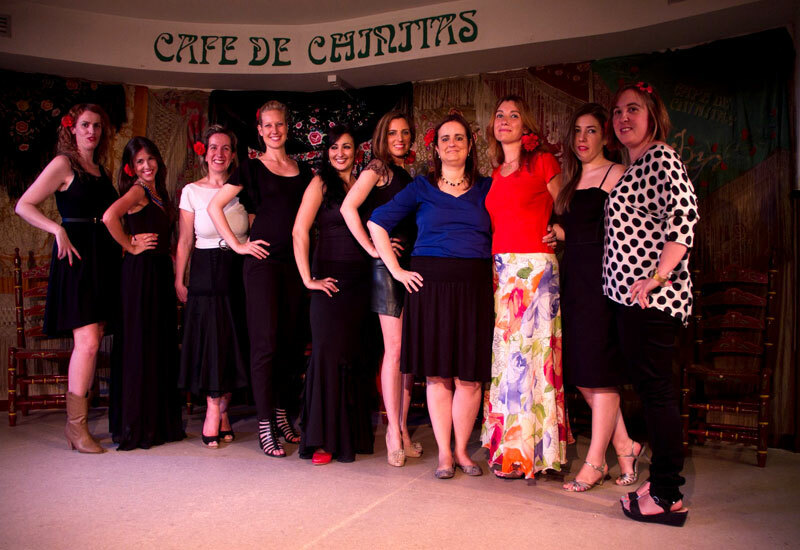 Nowadays, some of flamenco’s top virtuosos and young promises perform regularly at Cafe Chinitas, who see the tablao as a door to the flamenco world. • Entrance to Flamenco Show. • Lunch, beverages or other services not specified above. *When do you want to go?